♦Rotational moulding also named rotational or rotary forming, it is a way that thermoplastic plastic blow molding . ♦Product has uniform wall thickness ,and no scrap, no welds. ♦Compared with other mould process, rotational moulding technology provides us with more design space. 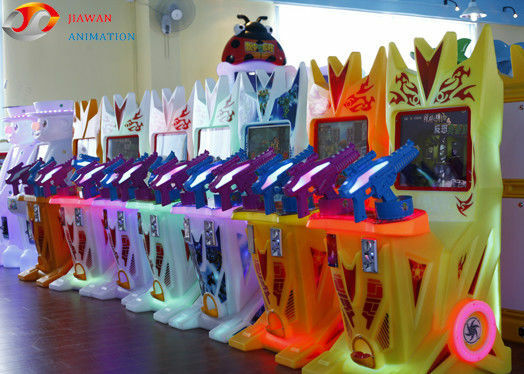 Say goodbye to the stiff appearance, and use the gorgeous lights flexible to improve the appearance of game machine.It is children favorite , can put it in supermarket, shopping malls, naughty fort, squares, parks, children's playground and so on ! 1. The game has two modes,capsule mode,the lottery ticket mode. 2. Insert coin(s),press"the frontkey"entered main game interface,to start the game (four levels).